Pew Research has found Muslims in America will double in number by 2040. Measuring how many Muslims live in the United States is difficult because the U.S. Census Bureau does not ask about religion, and thus there are little official government statistics available on the subject. 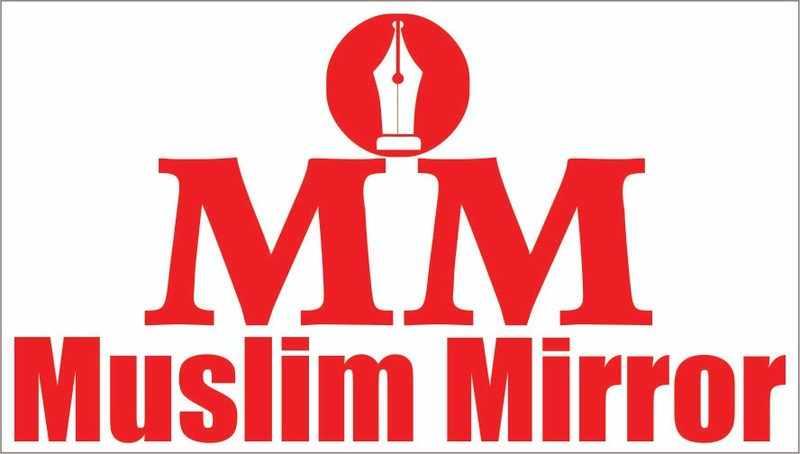 However, research from the Pew Research Center, conducted as part of their 2017 survey of Muslims “which reported on the prevalence of Muslims among immigrants and other demographic groups”, suggests there were approximately 3.45 million Muslims living in the U.S. in 2017, meaning Muslims comprised approximately 1.1% of the total U.S. population. The Center estimates that the U.S. Muslim population is growing faster than the Jewish population, and that by 2040, Muslims will be the nation’s second-largest religious group after Christians, numbering a projected 8.1 million, or 2.1% of the nation’s population. This is double the current number. This increase reflects a general increase in the U.S. Muslim population in recent years; the population grows by roughly 100,000 people each year, which is due to both the continued migration of Muslims to the U.S. and the higher fertility rates among Muslim Americans. The number of American converts to the faith is roughly the same as the number of those who leave the faith, and thus religious conversions are not considered to have significantly impacted the size of the demographic. Perhaps in response to claims this increase in the Muslim population might be a threat to the U.S., CNN reports that it is important to view this finding in the context of the wider U.S. population, stating “even as the Muslim population in America is set to double in the next few decades, they will still account for a tiny fraction of the overall US population, and shifts in other groups will also have a big impact on the country’s makeup”. It notes that, even as the second largest religious group in the U.S. in 2040, Christianity will continue to be “far and away the predominant religious group in the US”. The article also notes that those who are religiously-unaffiliated will also significantly outnumber the Muslim population at this stage, with estimates projecting this demographic to number 100,860,000 in 2050. 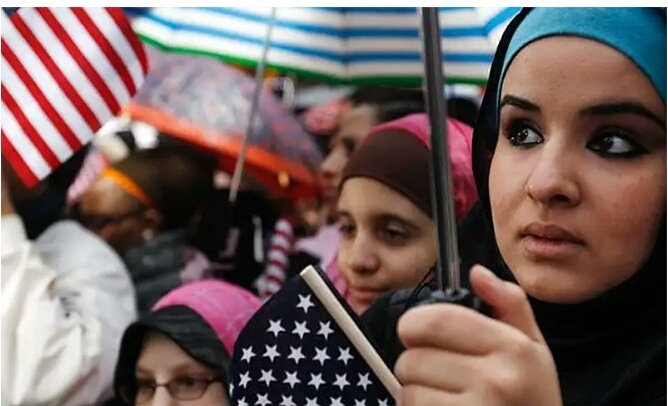 The findings from the Pew Research Center also found that Muslims are not distributed evenly throughout the country; populations vary from state to state and within different areas of the same state. Kisi ne Islam kabool kar liya. Mullo ki aabadi badh rahi hai. 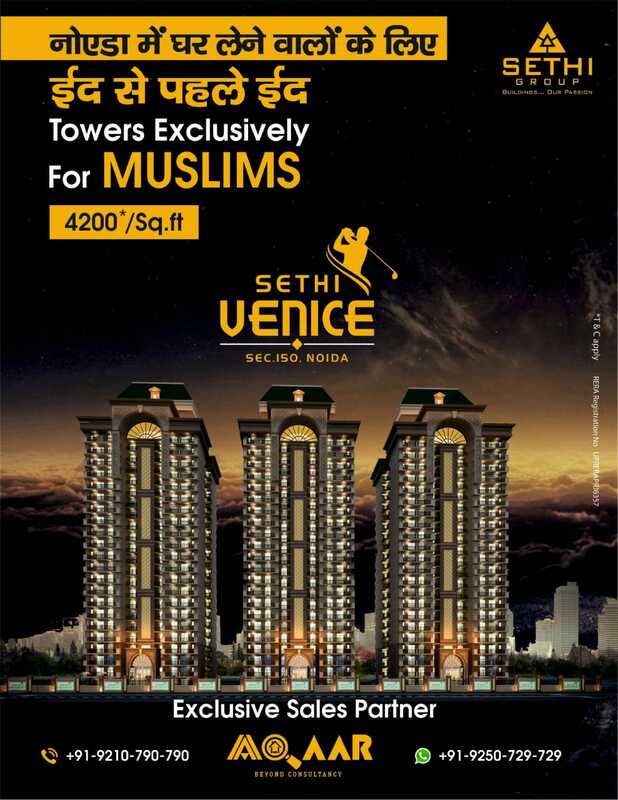 Puri duniya me Islam hoga, aur wo duniya me raj karenge. Puncture thik karne wale mullo ko isi tarah ke news pasand hai !